Home of all deck savings! 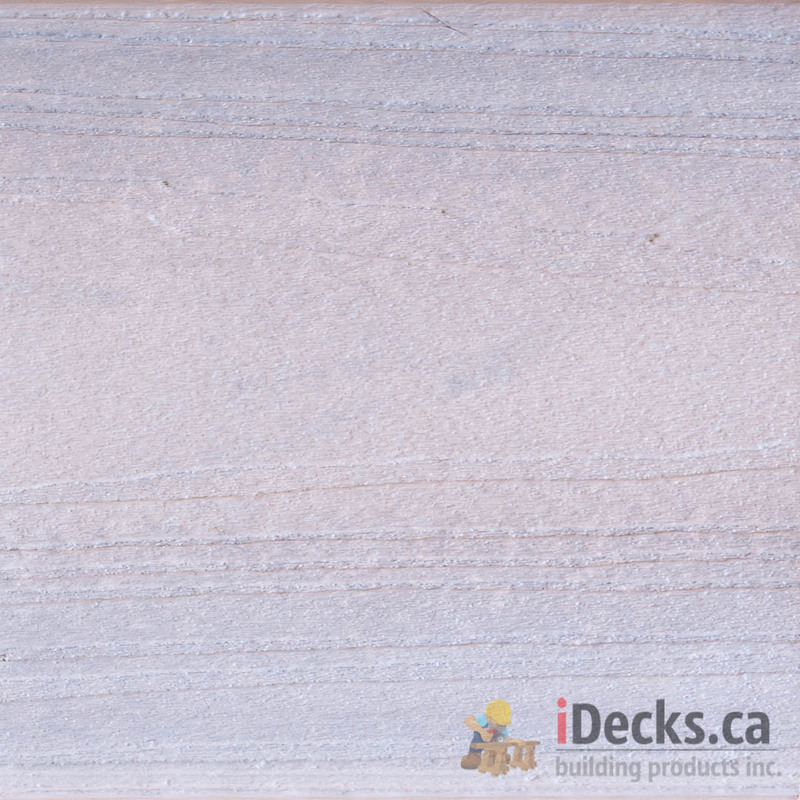 Idecks building products is a decking supplier supplying brands such as azek, Ipe, fiberon, timbertech and many other to Toronto and surrounding cities (Mississauga, Brampton, Oakville and others). Most of the lines we offer are stocked and can be delivered next day. We provide decking materials, hardware and other deck building materials to contractors and diy deck builders. We supply not only decking materials but everything deck related. 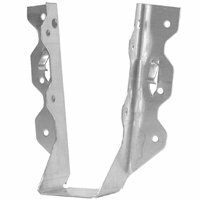 Whether you need deck lights, fastened, hardware, connectors we have it all at unbeatable prices. And remember if you buy in bulk there is no reason why you shouldn’t save more! 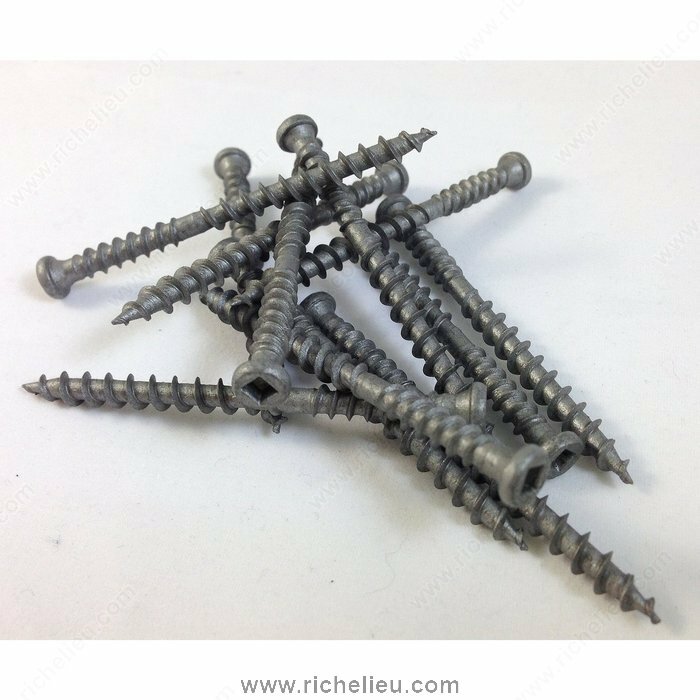 Whether you are a contractor or diy homeowner, we can help you make the right selection, give you advise with installations, even putting material lists together. We are here to help you! 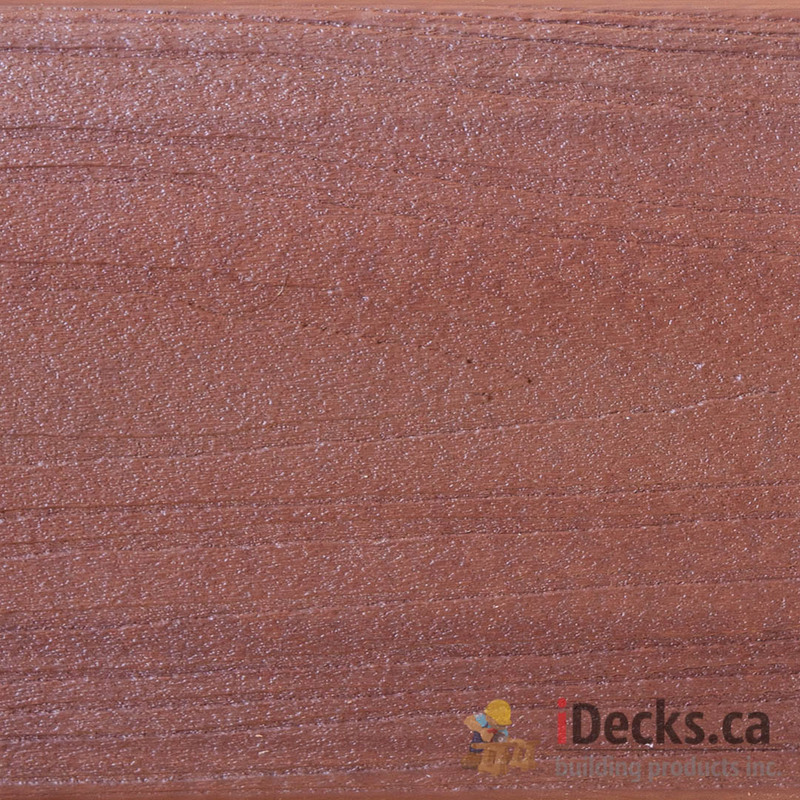 You can see our selection here online or if you wish to see all deck materials and deck related products in person visit us in our Mississauga store.